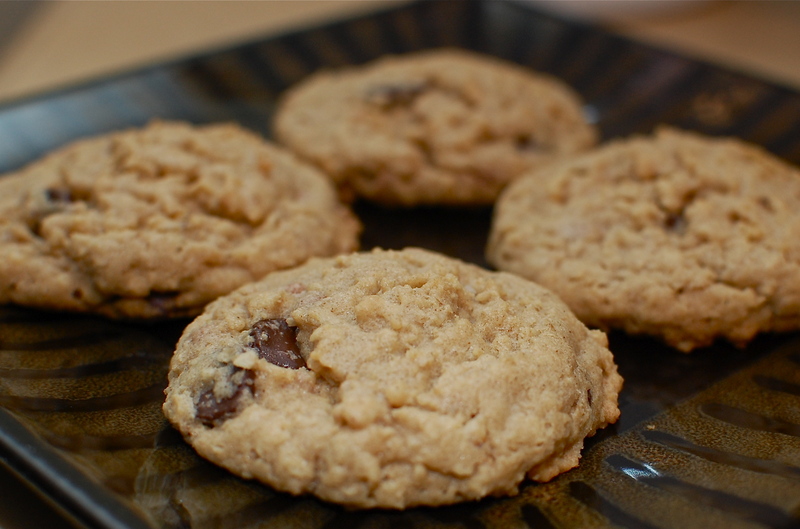 Did you know that today is National Oatmeal Cookie Day?!! I didn’t….until this afternoon and HELLO?! I had to make some Oatmeal Cookies!!!! And if you hadn’t noticed yet, I really like making cookies and bars with oats. So go check out some of my other favorite oatmeal recipes!